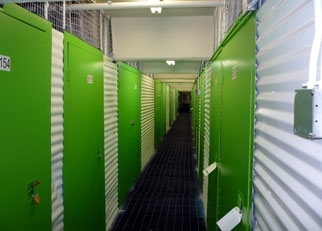 Great storage unit for the price! If you just need a place to store things you can't beat the price. The units were a little dusty/paint and drywall flakes but they were also quite a bit larger than advertised. The team in LIC were fantastic help guiding me through the process and helped to answer every question I could think of. 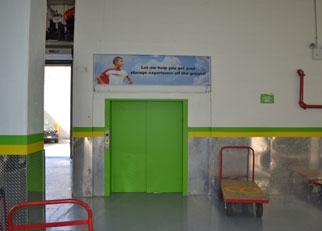 The unit was to my expectations as advertised and the facilities had enough unloading docks, carts, and elevators so we never had to wait too long. Very clean and professional receptionist. 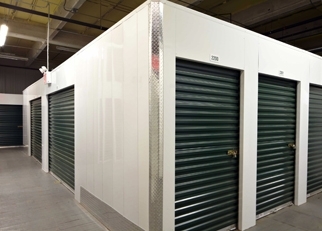 Very clean, friendly and well priced storage facility! Mylandria is the best. She made check in seamless and was super personable and thorough. Moving is stressful but luckily this was a great decision choosing Storage Post LIC. Not much to say. Great customer service, clean facilities, great prices, and super convenient! Couldn't have asked for a easier time moving in. Great customer service. Good and helpful staff ! The staff showed me at least 5 units before I picked the best one that suit me. Thank you ! 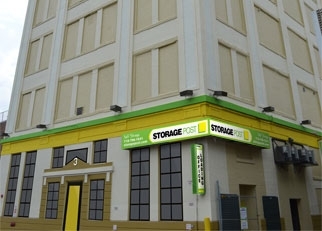 Customer service was friendly and the storage had easy access. I was very happy with the space I purchased. Employees are super cool and helpful! 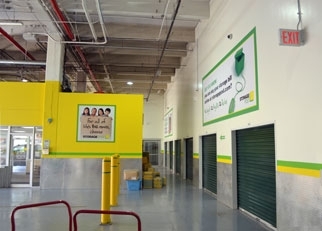 Good service always parking cold but what storage place is 100 percent warm ?! I don't like is that the access code expries exactly 9pm, wont give you a grace period good for the price. Great value - great customer service! Very easy experience- fantastic front desk ladies!